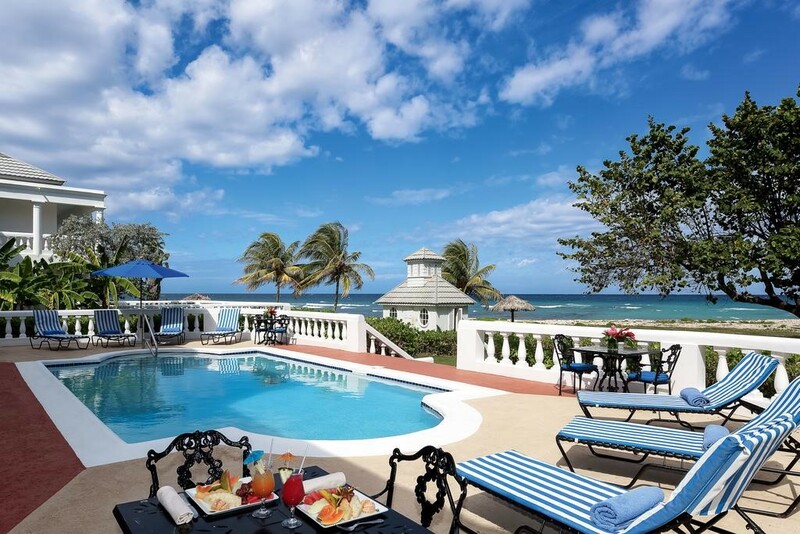 One of the Caribbean’s most iconic destinations, Half Moon is situated on 400 acres of manicured grounds with two miles of beachfront. 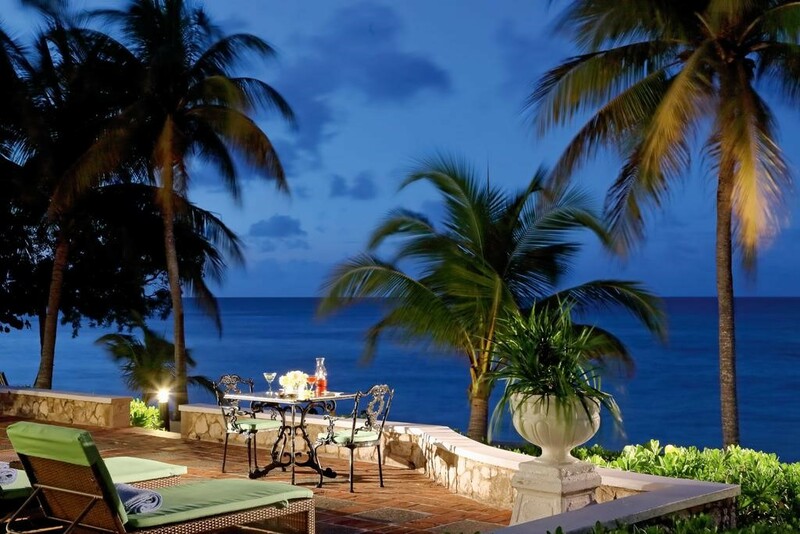 Half Moon offers individually-appointed rooms and suites, and villas, most of which have views of the Caribbean Sea. 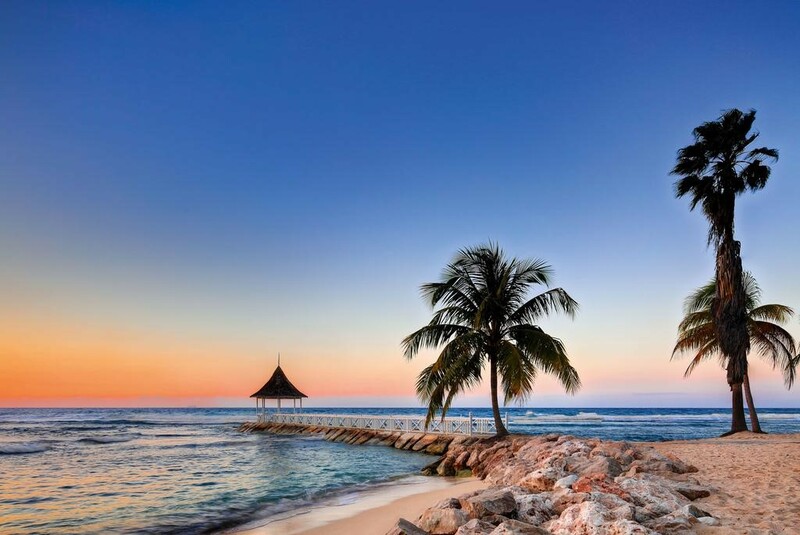 Guests can enjoy extensive offerings including the largest spa oasis in the Caribbean, an 18-hole championship golf course, the Sugar Mill (awarded Jamaica’s best restaurant), state-of-the-art fitness facilities, water sports and wellness activities. Half Moon's accommodation has been designed with comfort and privacy in mind. With an abundance of space for comfort and relaxation, they have either patios or balconies, allowing guests to enjoy the peaceful views of gardens, pools and the sea from which a sweet and gentle breeze blows constantly across the resort. Rooms & suites are near to the sea, and within walking distance (or a short bike ride) to all the resort’s facilities. Embark upon a journey of culinary exploration at Half Moon. 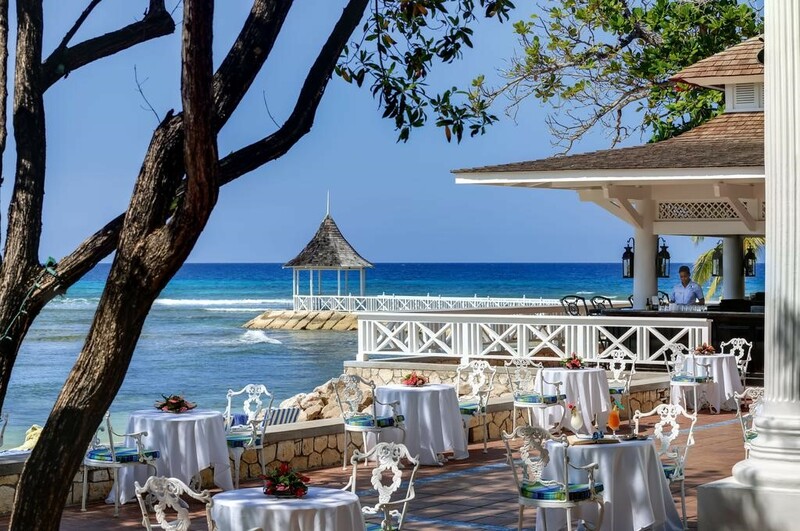 The talented team of acclaimed chefs headed by Giorgio Rusconi, take their inspiration from the plentiful abundance of locally grown fruit and vegetables, combining the heady flavours of Jamaica with an international repertoire. All inclusive dining option available. If you choose to stay in and unwind, a extensive room service menu is available; prepared by the chefs with the same care and presentation as you would find in the restaurants. Half Moon's Sunset Beach is a perfect crescent and provided the inspiration for the hotel's name. Half Moon has a Watersports and Dive Centre, from where guests can enjoy scuba-diving and snorkelling (amongst other watersports activities). Tank dives, full PADI certification and snorkelling tours are available. The Fern Tree Spa features eleven treatment rooms, a spa cottage and two overwater spa cabins. Guests are guided towards wellness and relaxation through traditional treatments that combine Jamaican and ancient Indian techniques. Yoga and Pilates are available. Courtesy of Half Moon's Equestrian Centre, equestrians of all levels are welcome to explore the tropical landscape of Half Moon on horseback. Professionally managed, with a stable of 28 mounts, activities at the centre include: Pony Park & Pony Rides, Jungle Jaunt, Sand Shuttle (Beach Ride) - a very popular ride that include a swim with the horses - and private lessons. Following the land's natural contours, expect undulating greens, multi-tee complexes, challenging drives and breathtaking vistas at the par-72 championship course, originally designed by Robert Trent Jones Sr. and, in more recent times, enhanced by Roger Rulewich. A member of the Jack Nicklaus 'Great Golf Resorts of the World' and named the 'Best Caribbean Golf Resort' by Caribbean World Magazine, enthusiasts have been teeing-off for many years - since the 1960s, in fact. Services and facilities include expert caddies, grassed practice bays, putting and pitching greens, a pro shop and clubhouse, not forgetting the Caribbean's only David Leadbetter Golf Academy.